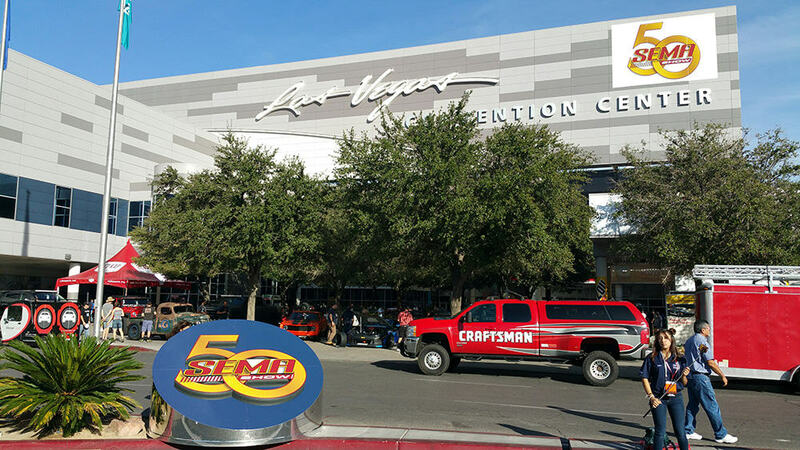 Mr Kustom will be live all week at the annual Specialty Equipment Manufacturers Association or SEMA show at the Las Vegas convention center. The show begins November 1st, 2016 and is the world’s largest gathering of automotive parts and accessores manufacturers , car builders, and spectators. 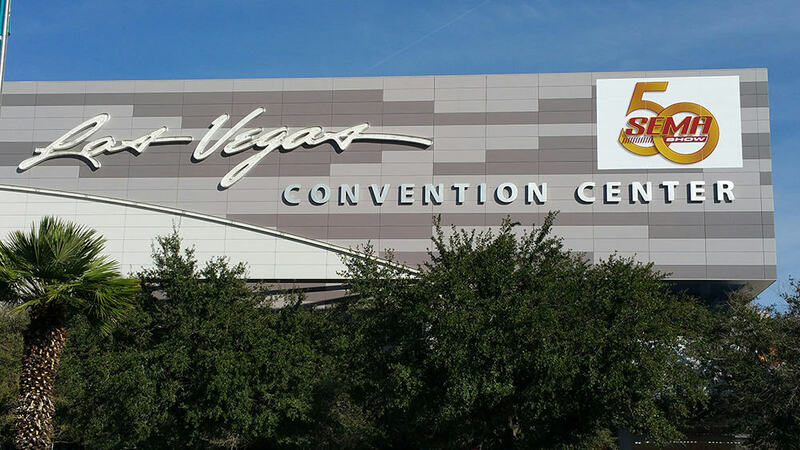 Over 100,000 people from all over the world will attend with more then 6,000 display booths of new products on display. 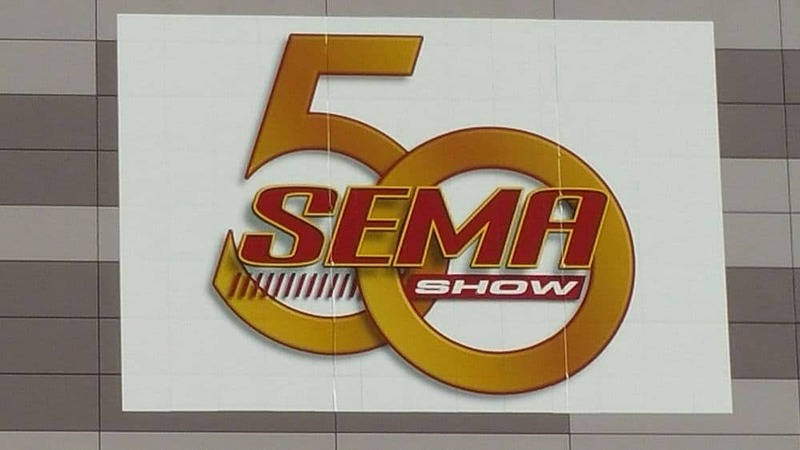 This is the SEMA shows 50th Year. Also on display are hundreds of extreme custom vehicles from some of the best car builders in the business. So please join Mr Kustom and the Miss Kustom Models, and follow us for the next 4 days photographing and highlighting the most amazing automotive accessories show and vehicles on earth.